루미오스 EOS 메인넷 마이그레이션 완료되었습니다. VC Funding — We’re excited to announce we’ve raised an additional round of seed funding (from a non-EOS VC) to help us build more great features and to complete our Q1 2019 airdrop — stay tuned. EOS Mainnet Launch — Lumeos dApp has launched on EOS mainnet! Check out our transactions on any of the EOS block explorers like eospark.com. 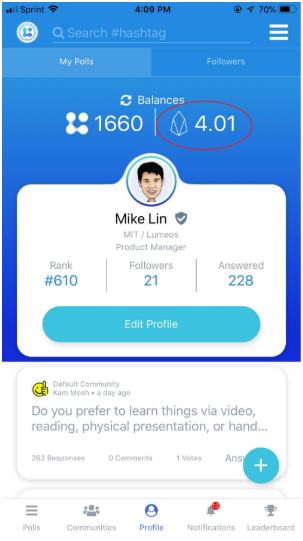 Ranked #2 EOS Dapp (Social Category) — In just under two weeks after launch, we already have over 20k transactions per day and have already climbed up the rankings to be the #2 EOS Dapp under the “social” categoryand we already the #71 EOS Dapp overall according to dapp.com just 1.5 weeks after mainnet launch. We know that having an engaged community is key to making Lumeos a place where users can come back to daily. 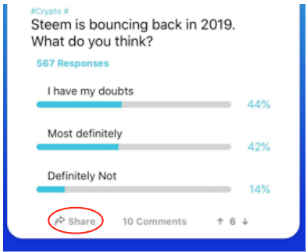 So we’ve really focused on building text commenting, poll creation and poll sharing features that make Lumeos a much more interactive experience for users. 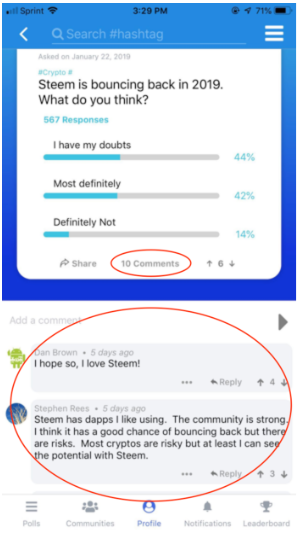 Poll Creation — we’ve finally opened up the Lumeos social surveying platform so every user can create their own polls (instead of just the Lumeos team). 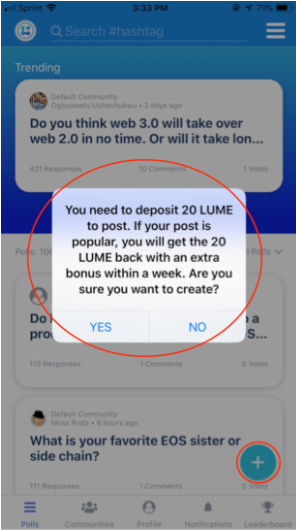 Note: you must have at least 1,500 LUME tokens in the wallet to unlock this feature and pay 20 LUMEs per poll question. EOS Token Balance Support — The Lumeos wallet has been upgraded to support not only viewing your LUME token balance but also your EOS token balance. Just add your private key to your profile to view your EOS balance. Airdrop — We been busy working with Republic, an Angel List subsidiary company, and other crypto advisory firms to finalize our Airdrop plans. We expect to airdrop LUME tokens to at least 100,000 crypto users in Q1 to help spread the word on the Lumeos project. Predictive Markets Polls — We’ve polled our user base and the majority of users have said they would like to be able to make wagers on poll results. Look for this the MVP version of this feature in the next few weeks. 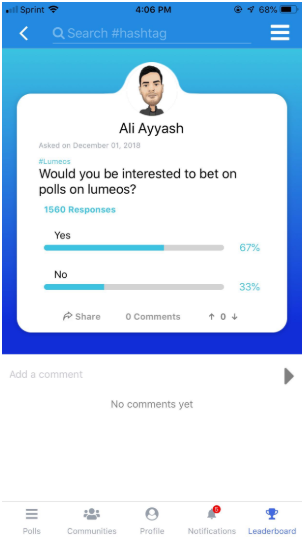 Email us if you have suggestions on predictive poll questions to wager on (team@lumeos.io). Translate to Other Languages — For Q1, we’ll also translate the Lumeos social polling app to a variety of languages to expand our reach. Popular languages under consideration include Chinese, Spanish and Indonesian. Lumeos Monthly Update — We are live on Mainnet! 아이폰용 어젠가 정식으로 나온것으로 알고 있습니다.